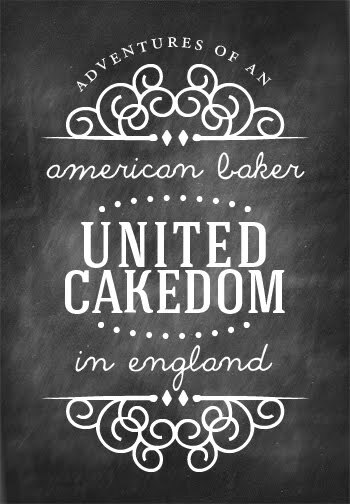 United Cakedom: Look what my Mom sent me!! Candy Corn pot holder with matching towel!! I love getting packages from my mom and dad in the mail! It's usually filled with stuff for my girls but there is usually a random something or another in it for me! !